Nigg Rock was named by William S Bruce, leader of the 1902-1904 Scottish National Antarctic Expedition, after the village in Cromarty in Scotland where his wife Jessie Mackenzie was born. Nigg Rock lies off the western end of Laurie Island in the South Orkney Islands, between Mackenzie Peninsula (named after the family of Jessie Mackenzie), and Eillium Island (named after their son, born 1902). The rock rises to a height of 156 metres (510 feet) above sea level, one kilometre (1.6 miles) to the north-west of what is now called Route Point. 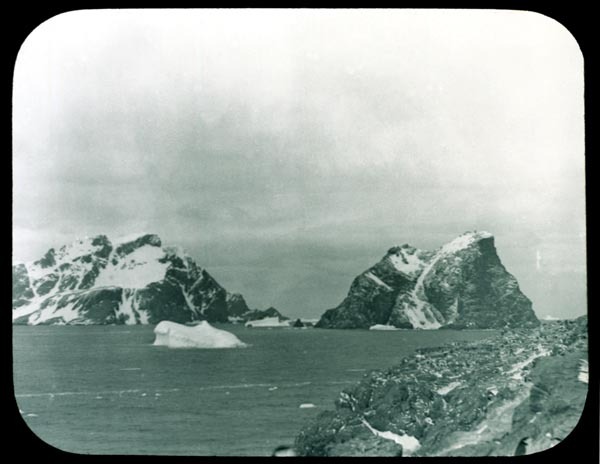 Many of the topographical features of Laurie Island were named in honour of members of the expedition, or persons connected with it, and most of these names have survived to the present day as the official names of their respective features.